All of these items are 100% AUTHENTIC. CLICK on any photo for an ENLARGED view. Service Buttons were introduced in 1915 to recognize years of "Faithful Service" to the company. Using the "CALL CARD" design, all are basically the size of a U.S. dime, although the longer the service, the fancier the button. The buttons were fabricated and hallmarked by "C.A. Winship", at the "Masonic Temple" in "Chicago". A Gold Bezel can be purchased at a coin shop to convert the service button to an attractive piece of jewelry, perhaps a lady's necklace, or a gentleman's watch chain. Directories were published as early as 1856. They listed the routes to destinations that were being served by the company. "Official" Directories, with soft covers, were published in 1914, 1915, and 1916. Directories are useful in determining the opening and closing of offices in various locations. San Francisco Harbor Photo, c1875. Carleton E. Watkins probably stood on Telegraph Hill around 1865 and photographed this tranquil scene of three-masted ships in San Francisco's harbor. The steam-powered Oakland Ferry is seen, along with Yerba Buena Island. Watkins went bankrupt in 1875, and his studio was acquired by Isaiah West Taber, who continued the production of photographs and stereoviews. This photograph is most probably Taber's period print of a Watkins negative. Taber's studio was located at 8 Montgomery St., San Francisco, over the Hibernia Bank. His advertisement in the 1884 San Francisco Directory invited customers to "Ascend In Elevator." Apparently, Taber was doing quite well! This is an ORIGINAL photo in heavy card stock. "B 862 San Francisco Bay" and "Taber Photo San Francisco" identify this one of many scenes around San Francisco. The 1906 earthquake destroyed Taber's studio and all his work. However, this one survived! Measures 7-5/8"" by 9-3/8". Wells Fargo & Co. Express -- Money Orders Sold Here "WINDOW" Sign. As early as 1903, and possibly earlier, Wells Fargo & Co. issued these signs to be posted at all Cashiers� Windows in their banks and express offices. This sign was issued as early as 1914, and is included in The 1914 Sign List that appeared in the Instruction Book To Agents And Messengers. It is also called a "Ribbon" sign by collectors today. It was displayed in an office until mid-1918, and then discarded when the company was consolidated into the American Railway Express. Very few window signs survived the ravages of time. This IS THE ONE pictured in the book, "Company Property ..." on page 131. 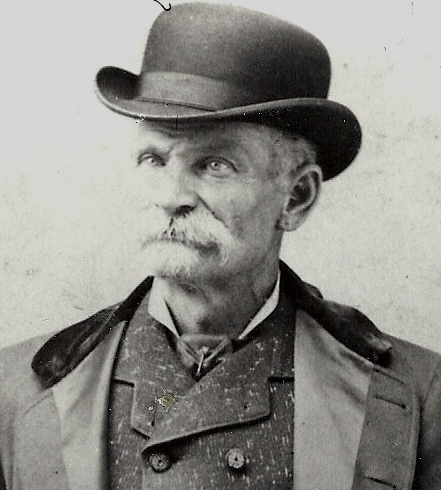 As early as March 1, 1877, the company offered a "Standing Reward" of $300 for the conviction of each highway robber. Three hundred dollars in 1877 were worth about $6,000 in today's currency. Standing Rewards drastically reduced the need to print Reward Posters for each individual highwaymen. This poster was issued in this ORIGINAL FRAME and WOOD BACKING! It was displayed in an office for six years, and then discarded when the company was consolidated into the American Railway Express. How and why it survived is still a mystery. The frame measures 14-1/4" x 18-1/4". The Foxing (stains) in the right and lower-right margins attest to its age. This IS the poster that is pictured in the book, "Company Property ..." at top left, on page 107. 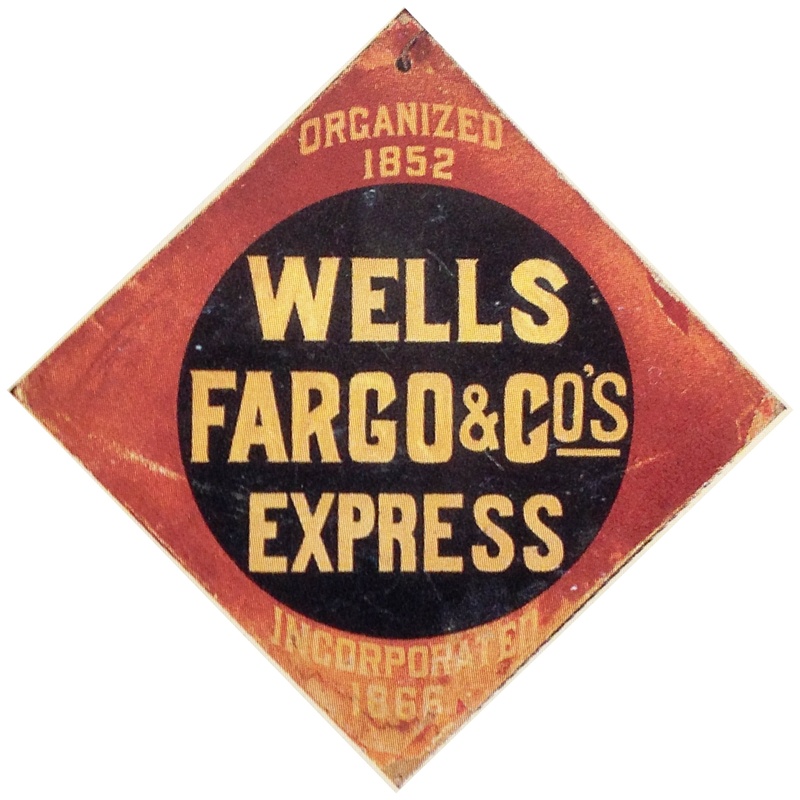 Wells Fargo & Co's Travelers Money Orders Enamel Sign, c1903. 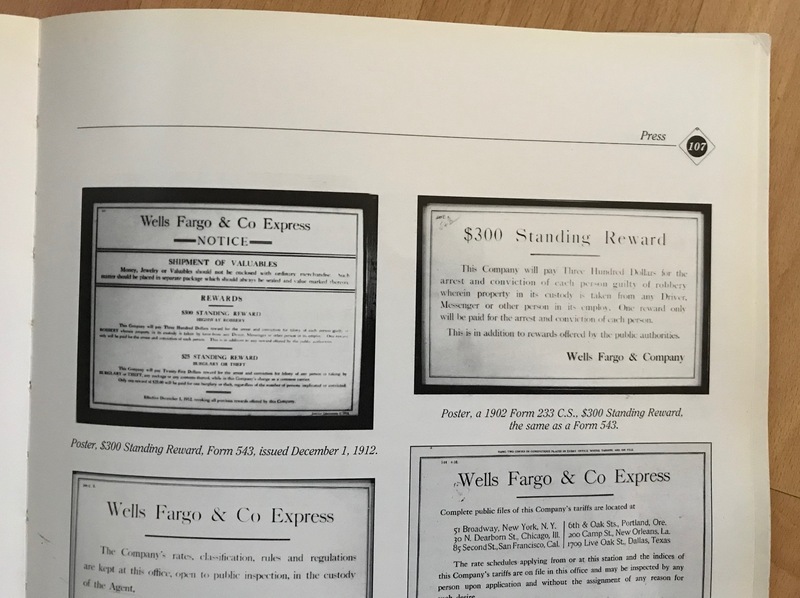 Wells Fargo & Co.'s Money Orders had been in common use since 1885. However, this colorful sign announced a new monetary instrument. These were not really Money Orders, which the purchaser mailed to someone else. These were to be used by the purchasers themselves while traveling. In 1912, their name was changed to "Travelers' Checks". 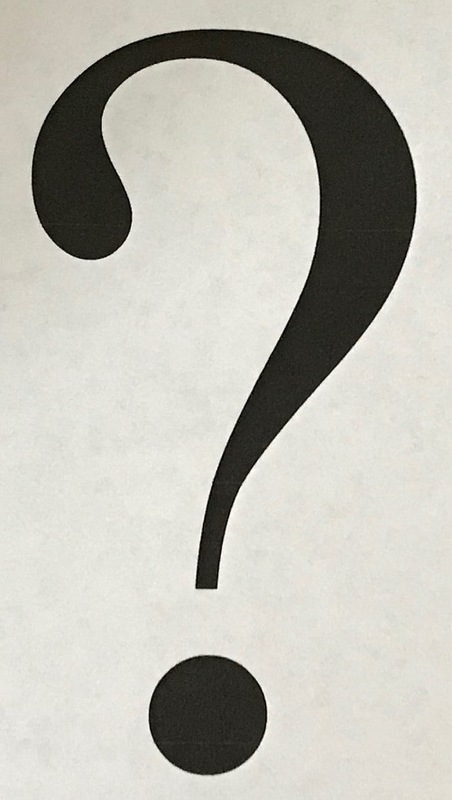 This single-sided sign measures 5" by 5". It's "call card" face is in excellent condition for its age. However, it has sustained rust damage at the top, along the edges, and on the back. ONLY THREE of these signs have ever surfaced, and this is the BEST ONE of all! THIS IS THE ONE PICTURED IN the book, "Company Property ..."
Railway Express Agency Messenger's Kit Box, c1930. 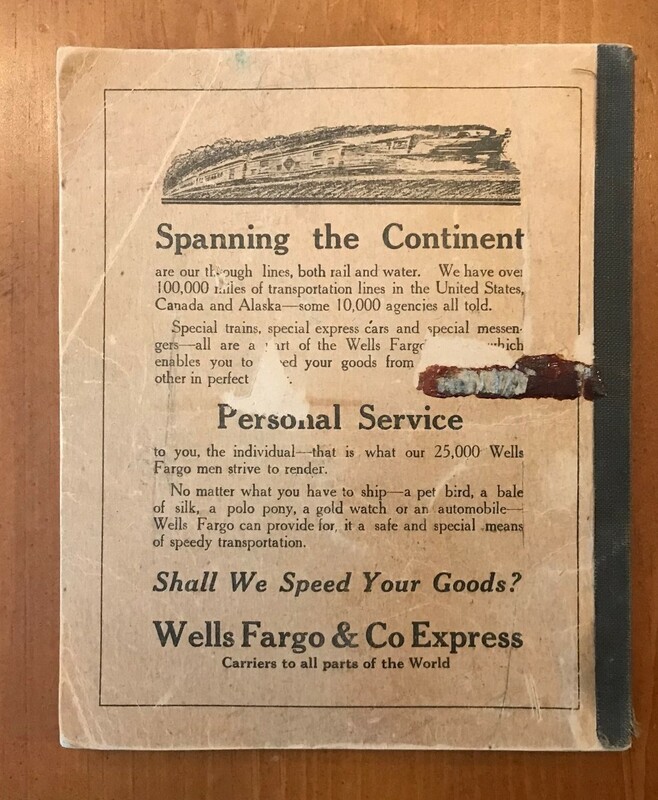 Kit boxes were used by express messengers from the early days of Wells Fargo. 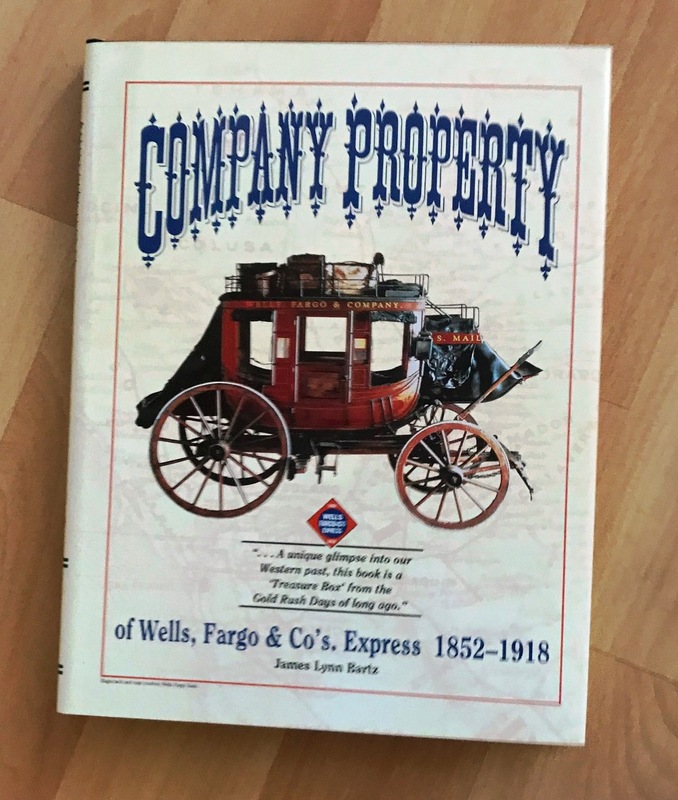 See the book, "Company Property . . .", page 139, and study the myriad items that were needed in the course of a day's business. By the 1930's, the size had diminished considerably, as seen here. No longer was space needed for a shot gun, a lantern, or oak rollers. Recently, one of these same kit boxes was mistaken for a treasure box (!) on one of the Pawn reality TV shows. Like-new condition, this was purchased years ago from a retired REA messenger. Some hardened sealing wax still remains in the bottom of the box. Measures 9-1/2" x 12" x 9" high. 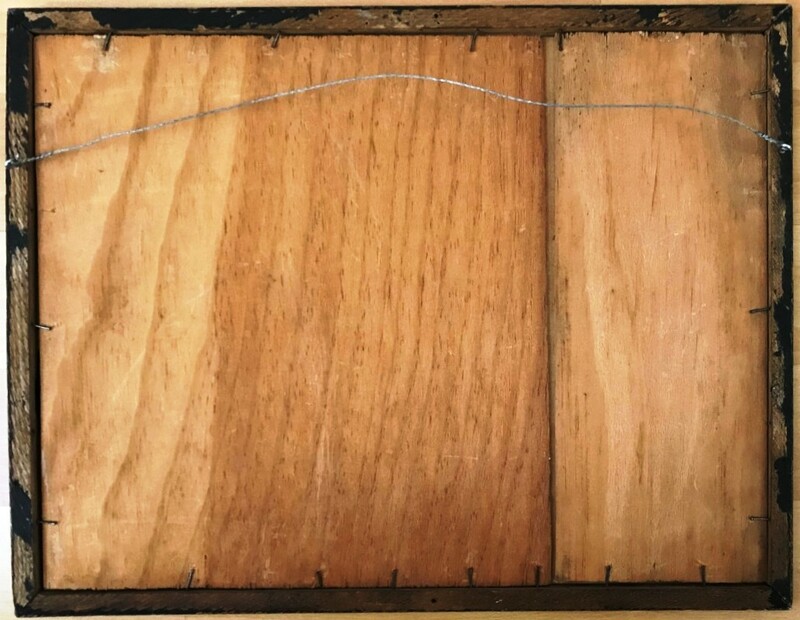 These wood and metal cases held the Train Order Blanks, which were interleaved with sheets of carbon paper. Each shelf was stacked with a specific number of blanks. The minimum stack was for four copies -- one each for the Dispatcher, Station Agent, Train Engineer, and Train Conductor. A Station Agent received train orders on the Telegraph Sounder. Then, he "typed" them out on the "Train Order Mill," which was an "all-caps" typewriter. This Train Order Case measures 9-1/2" high by 10-1/2" wide by 12-1/2" deep. These are seldom seen, but one is a "must" for a collector of railroad depot items. 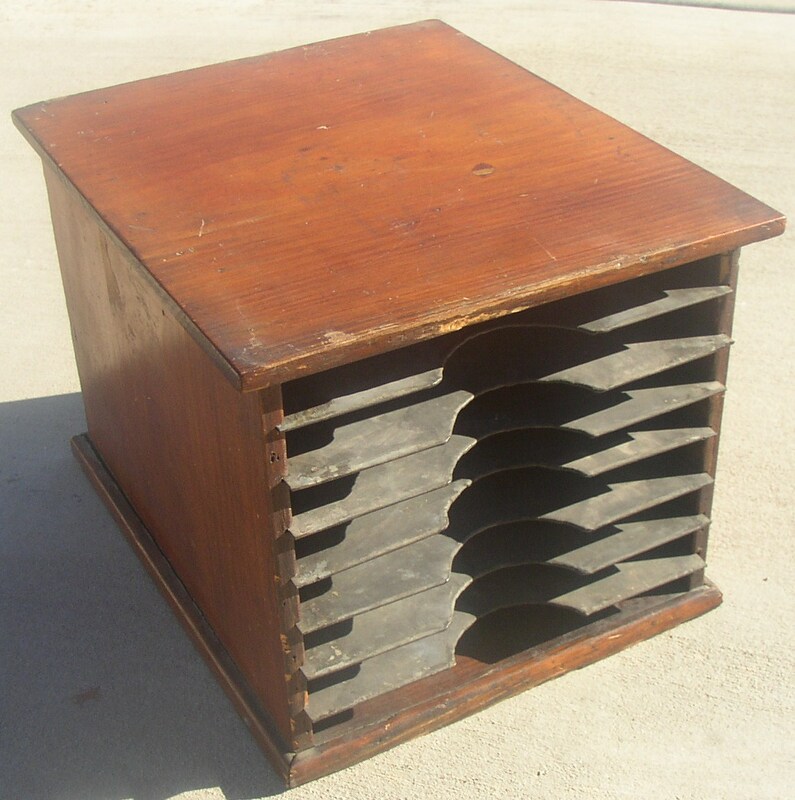 Western Union Telegraph Forms Box, c1900. This box held the blank forms used by the public to fill out various telegrams. 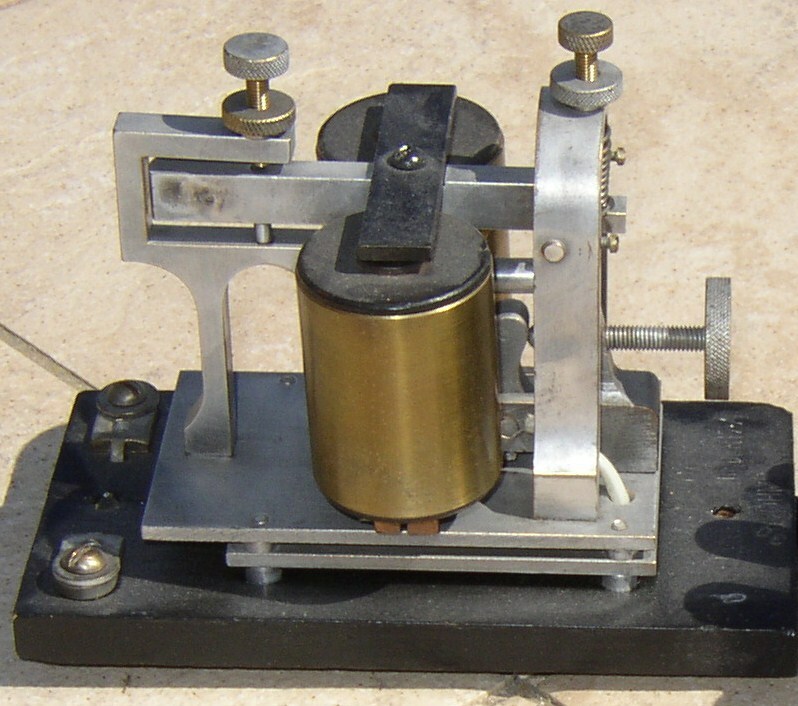 The station agent would then use the "Telegraph Key" and "Telegraph Sounder" to transmit the message. A blue-and-white enamel sign is always on the front of these forms boxes, but occasionally, one sees just the sign for sale. Excellent condition. Best one known. Measures 4" x 10" x 9" high. Western Union Telegraph Co. is the telegraph company most sought-after by collectors. These classic aluminum and brass telegraph sounders clicked away the hours in thousands of railroad depots and telegraph offices throughout the USA for decades. "N.Y.R.S. 2884 Inspected" is stamped on the bottom. Perfect working condition. Bunnell sounders are those most sought-after by railroad collectors. 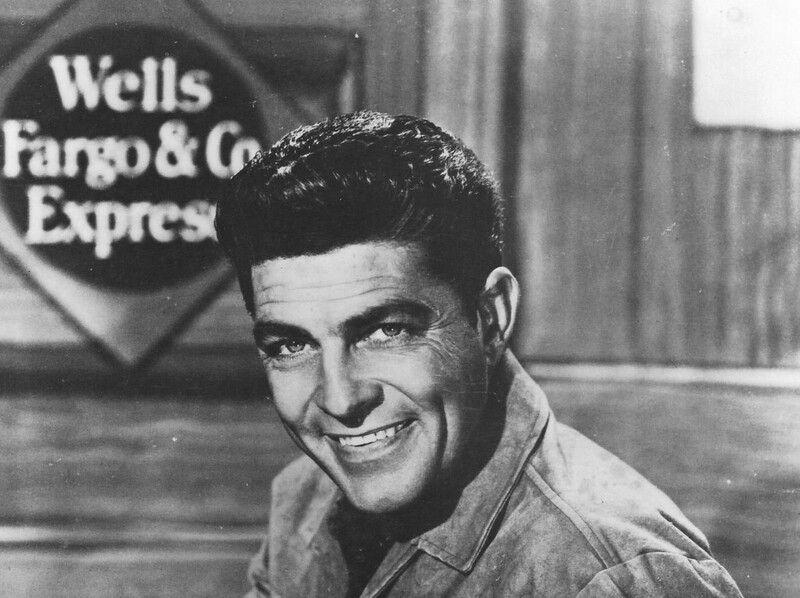 "Wells Fargo & Co's Express" is the most romanticized company in the West. OUR SALE ITEMS ARE 100% AUTHENTIC! 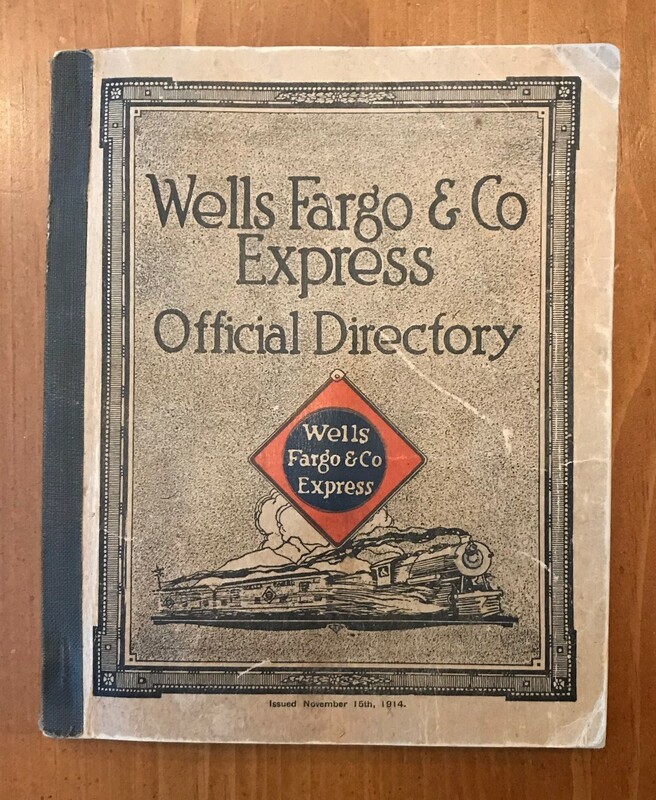 Authentic "Wells Fargo" antiques will always increase in value. Fakes will always be junk.